How do you show the most important people that you care about them? 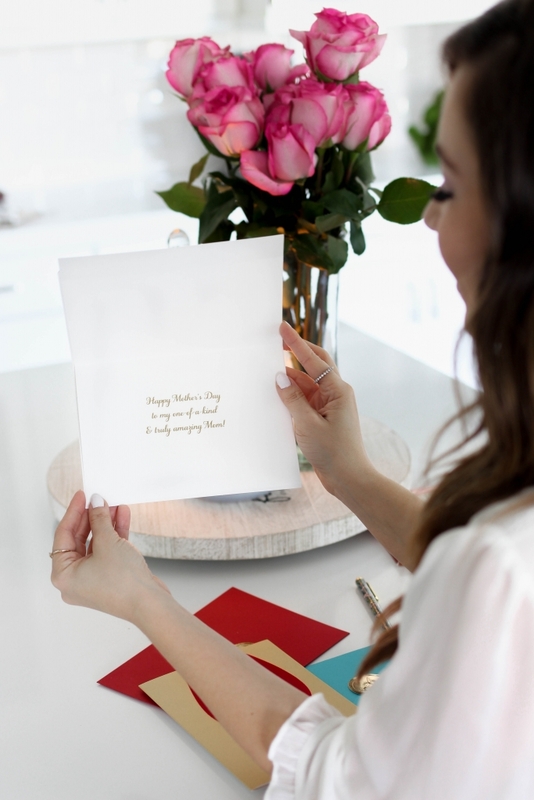 As we approach Mother’s Day, I wanted to share with you how I use PAPYRUS® Greeting Cards to share heartfelt wishes and celebrate all moms in the best way. I’ve always had an amazingly close bond with my mom. Ever since I was little, I remember how much I loved making her homemade cards. 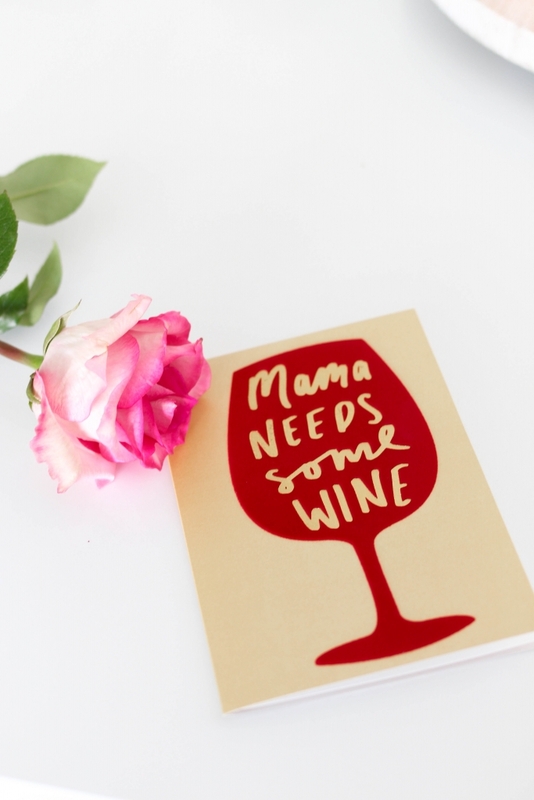 Now that I’m older, I share that same appreciation by finding the perfect Mother’s Day card. 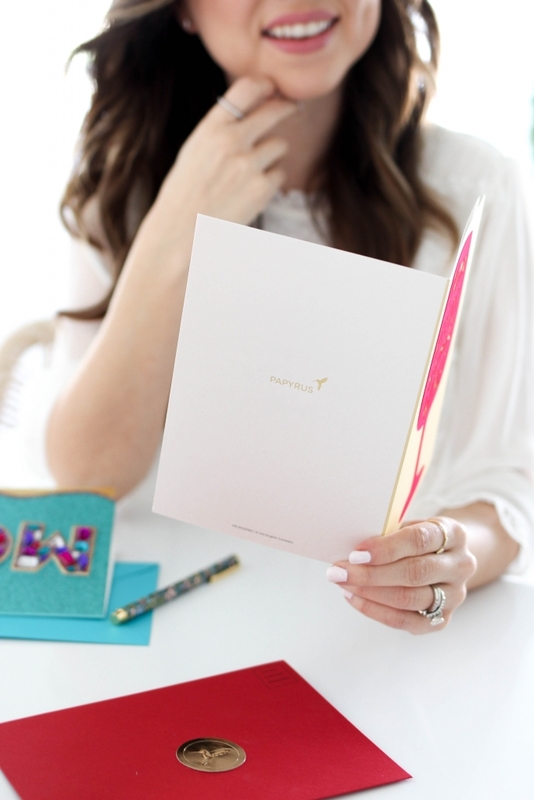 The reason I love Papyrus greeting cards is not only because they are one of a kind, they also have beautiful handmade embellishments. They are gorgeously hand-crafted and so sophisticated, I love being able to share such a beautiful card with my beautiful mother! I headed to my local Safeway store to find the perfect luxurious Papyrus Mother’s Day Card I was looking for. I knew I needed to pick up a few other gifts to go with the card, so having everything inside Safeway be convenient and easy to find really helped. 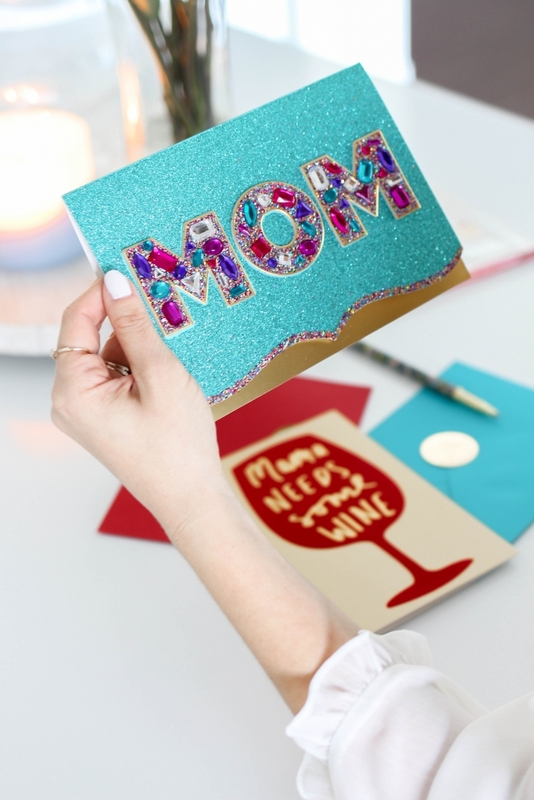 Whether your mom loves heartfelt cards or sparkly ones, there is a Papyrus Mother’s Day card for all of them. My mom is all about the glitz and glam, so I picked out the prettiest jewel embellished one! 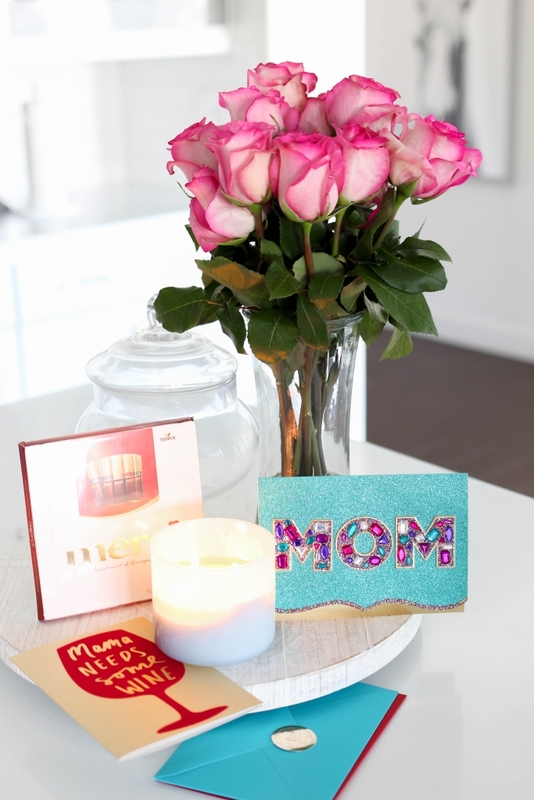 To go with my embellished card, I grabbed a bouquet of pretty pink roses and a box of delicious chocolates. This Mother’s Day can’t come soon enough! Thanks to Papyrus, I know my mom is going to absolutely love this card when I give it to her! I don’t know about you but for me, there is nothing better than seeing my mom’s face light up when she sees how much I love her! While I know she would be happy with a hug or an old-school macaroni necklace, she deserves to be celebrated with the very best! 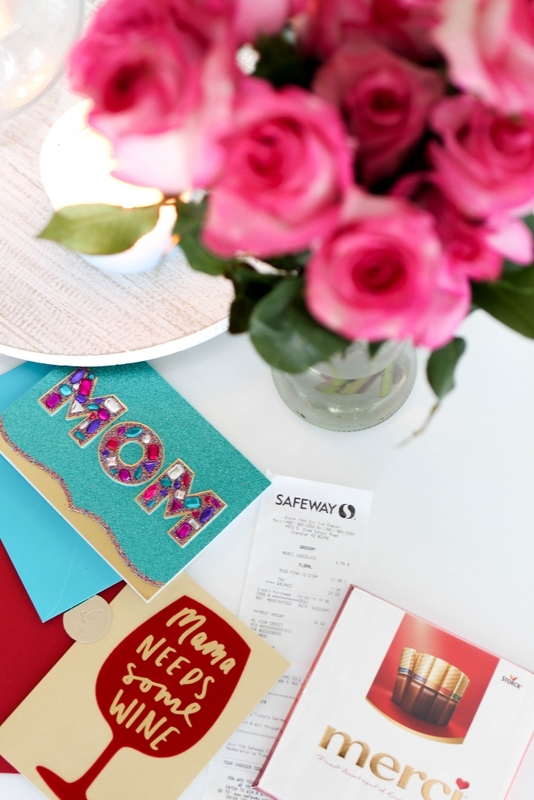 To find your perfect Papyrus Mother’s Day card, head on over to your nearest Safeway location! 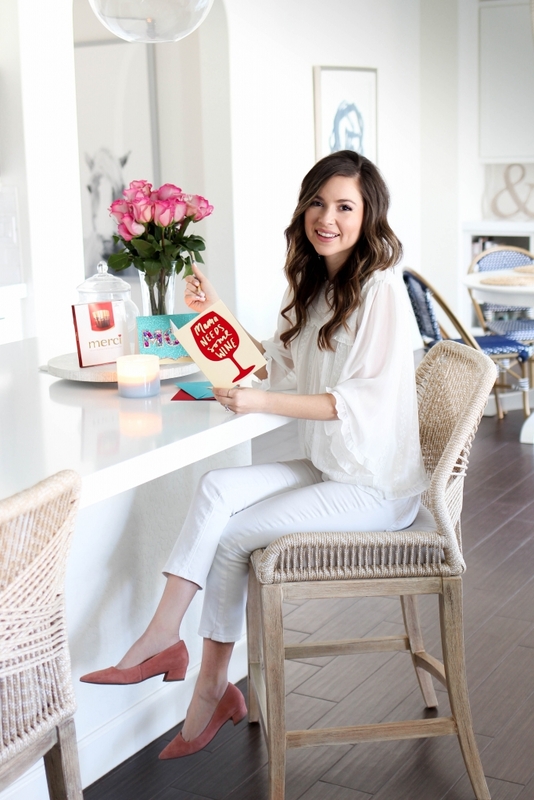 Thank you so much for reading today’s post. I look forward to seeing the Papyrus cards you pick out!